David Cruz is good at two things: war and training dogs. 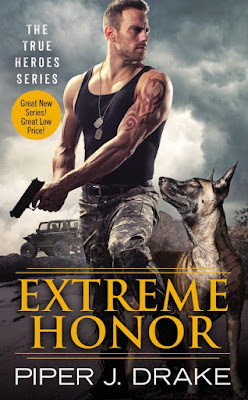 The ex-soldier’s toughest case is Atlas, a Belgian Malinois whose handler died in combat. Nobody at Hope’s Crossing kennel can break through the animal’s grief. That is, until dog whisperer Evelyn Jones walks into the facility . . . and into Atlas’s heart. David hates to admit that the curvy blonde’s mesmerizing effect isn’t limited to canines. But when Lyn’s work with Atlas puts her in danger, David will do anything to protect her. Lyn realizes that David’s own battle scars make him uniquely qualified for his job as a trainer. Tough as nails yet gentle when it counts, he’s gotten closer to Atlas than anyone else—and he’s willing to put his hard-wired suspicion aside to let her do the same. But someone desperate enough to kill doesn’t want Lyn working with Atlas. Now only teamwork, trust, and courage can save two troubled hearts and the dog who loves them both . . . I had a bit of a mixed reaction with Extreme Honor. First off, can we take a moment to admire that cover? Gorgeous cover! It caught my attention the moment I came across the book online. I love all kinds of romantic suspense. Whether it is heavy on the romance or heavy on the suspense, I love 'em. Extreme Honor was kind of light on both. While the attraction was instant, the romance between Lyn and Cruz was actually a slow-build. It took them a while to gradually move towards one another without putting up road blocks. While the chemistry and sexual tension were present throughout the book, it was, however, more of a slow simmer. The suspense was a bit of the same. There really weren't any "on the edge" intense moments. It gradually built up to the climax and the big reveal at the end. It was enough to catch my attention and keep me wanting more, which is what I love with a good suspense. From the characters to the author's writing, I enjoyed reading Extreme Honor. Lyn, David, and Atlas were fabulous. As individuals, they are lost. None really knowing where their place in the world is. Together, they can conquer the world. Piper J. Drake's writing was fantastic. 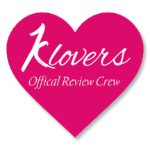 The plot was fast paced and the writing was smooth. The one aspect of Extreme Honor that bugged me was the ending. Without spoiling it for readers, I'm only going to say that it left me wanting a lot more. It didn't answer the big question. Which, in a way, may actually be a good thing because now I really want to read the next book in the series in hopes that more will be revealed as it progresses. Piper J. Drake (or "PJ") spent her childhood pretending to study for the SATs by reading every interesting novel she could find at the library. After being introduced to the wonderful world of romance by her best friend, she dove into the genre. 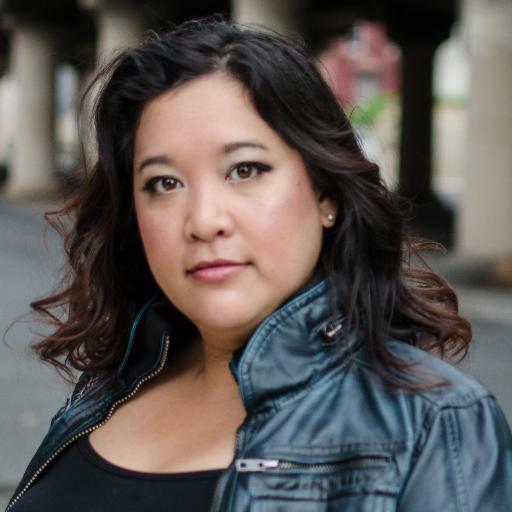 PJ began her writing career as PJ Schnyder, writing sci-fi & paranormal romance and steampunk, for which she won the FF&P PRISM award as well as the NJRW Golden Leaf award and Parsec award. PJ's romantic suspense novels incorporate her interests in mixed martial arts and the military. 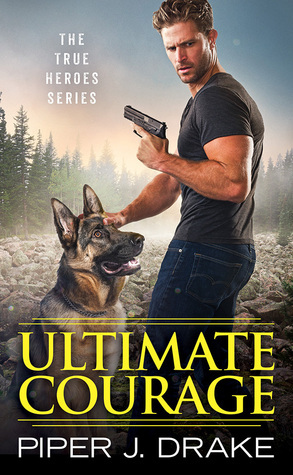 The True Heroes series is inspired by her experience rescuing, owning and training a variety of retired working dogs, including Kaiser, a former guard dog, and Mozart, who was trained to detect explosives.